Jodie Lin is a 25-year veteran in public school music education and is currently in her fifth year as Fine Arts Coordinator in the Kansas City, Kansas Public Schools. During her tenure in Kansas City, Kansas, Jodie also served as a middle school band teacher, a middle school vice principal and a curriculum coordinator. As an advocate of music education, Jodie enjoyed eleven years teaching band to students of all levels, and through her administrative work, Jodie has dedicated her career to providing music opportunities for youth and to fostering professional growth with the fine arts staff. Jodie earned a Bachelor of Music Education and a Masters of Music at the University of Missouri – Kansas City Conservatory of Music where she studied bassoon and wind conducting. Her enthusiasm for wind band music continues, as she is the conductor of the Midwest Winds, a civic wind ensemble in the greater Kansas City metropolitan area. Additionally, Jodie is passionate about her private bassoon studio. She finds inspiration in guiding the development and success of young bassoonists. Jodie has also enjoyed performing with several area ensembles. 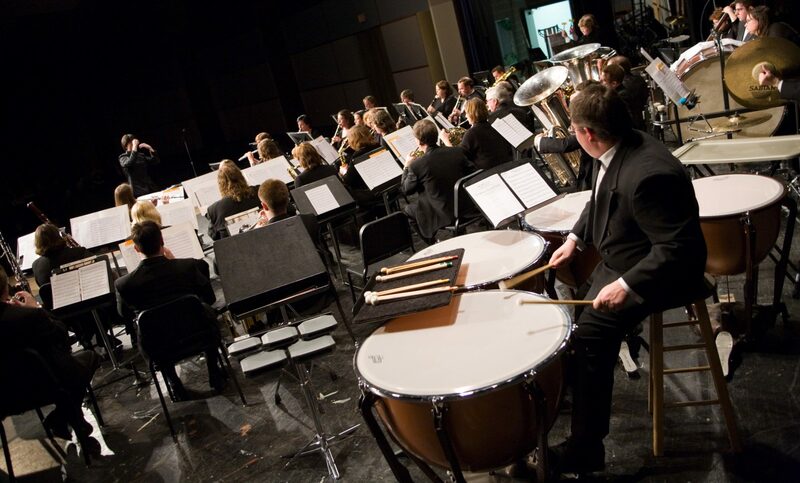 Musical experiences include performances with the Kansas City Symphony, the Mariah Wind Trio, the Kansas City Chamber Orchestra, Harry Connick Jr., Mannheim Steamroller, and the Moody Blues.